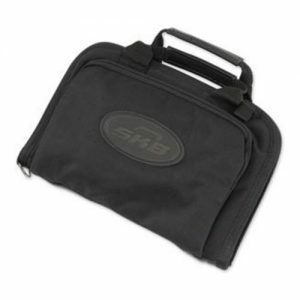 The Deluxe ATA Staff Golf Travel Case is capable of accepting drivers up to 49″ in length. Made in North America, the SKB Deluxe ATA Staff Golf Travel Case (2SKB-1649W) represents the latest in SKB quality and innovation. 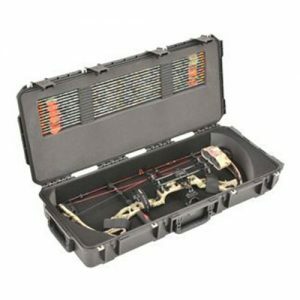 Made to ATA 300 Category I specifications, which is the highest shipping container specification of the ATA, the 2SKB-1649W is moulded from ultra-high molecular weight polyethylene, the material specified by the U.S. military for cases and containers. 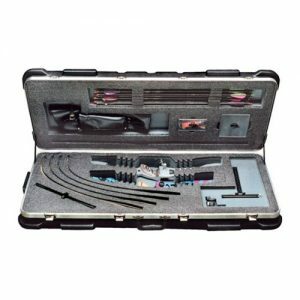 The Deluxe ATA Staff Golf Travel Case comes with TSA Locking System for ease of airline travel, SKB’s exclusive Perfect-Match valance bending system, providing tight, secure fits to prevent dirt, dust and moisture from getting inside the case. 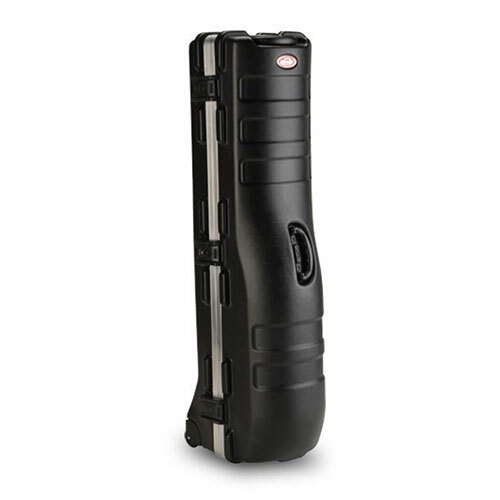 This case comes with our Unconditional Lifetime Warranty and SKB’s $1,500 Club Coverage. Capable of accepting drivers up to 49″.